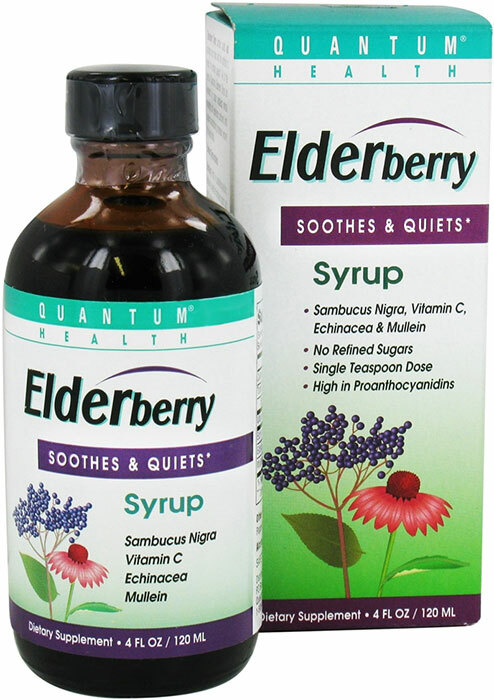 Quantum Health Elderberry Syrup - This winter season, keep Quantum Health Elderberry Syrup on hand! The powerful essence of Elderberry, also known as Sambucus Nigra, has been the subject of exciting new research. In addition, Quantum Health Elderberry Syrup is packed with immune boosting herbs, and natural nutrients to soothe the throat. 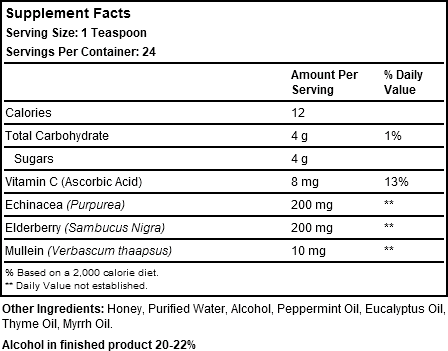 Quantum Health Elderberry Syrup contains natural honey flavor. 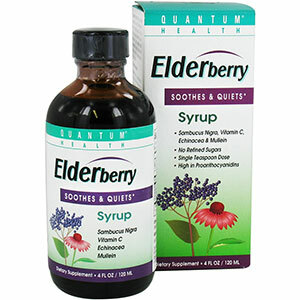 Quantum Health Elderberry Syrup soothes, quiets, and provides your body with the nutrition it needs for immune support. All of the herbs in Quantum Health Elderberry Syrup are examined by master herbalists whose knowledge and experience, combined with superior manufacturing processes, ensure the highest quality. Parts Used and Where Grown - Numerous species of elder or elderberry grow in Europe and North America. Only those with blue/black berries are medicinal. The flowers and berries are both used. 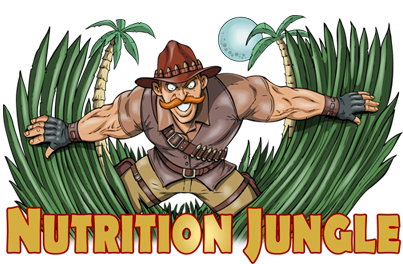 Species with red berries are not medicinal. Historical or Traditional Use - Elderberries have long been used as food, particularly in the dried form. Elderberry wine, pie, and lemonade are some of the popular ways to prepare this plant as food. The leaves were touted by European herbalists to be pain relieving and to promote healing of injuries when applied as a poultice. Native American herbalists used the plant for infections, coughs, and skin conditions. Why Elderberry? - New research out of Israel and Finland suggests that Elderberry can provide nutritional support this winter. Elderberry is a powerful antioxidant and is rich in bioflavonoids and Vitamins A, C, and E.Quantum’s Elderberry is standardized to guarantee 5% total flavonoids.